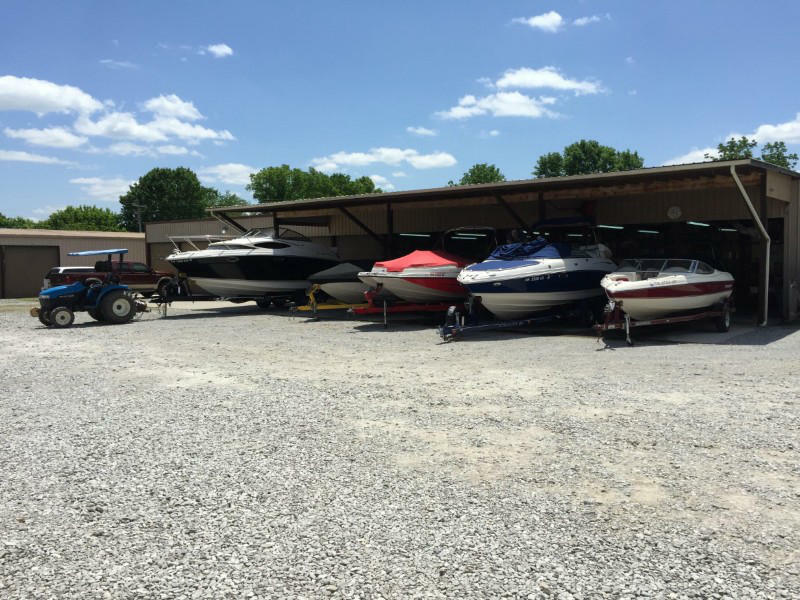 We are a full service boat storage and mechanical service company serving the Dale Hollow Lake area. Visit our extensive Boat and Marine Parts and Accessory Store. They helped us when we've been in several binds during the holidays so we could get back on the water and enjoy our holiday. They take great pride in their work starting from diagnostic, repair to invoicing. And you think it couldn't get better they are a fantastic group of people. We live 2 hours away and they are now doing all our boat servicing and repair. I have gone to Dale Hollow Lake at Sunset dock for the past 35 years, at least 4 weeks per year. 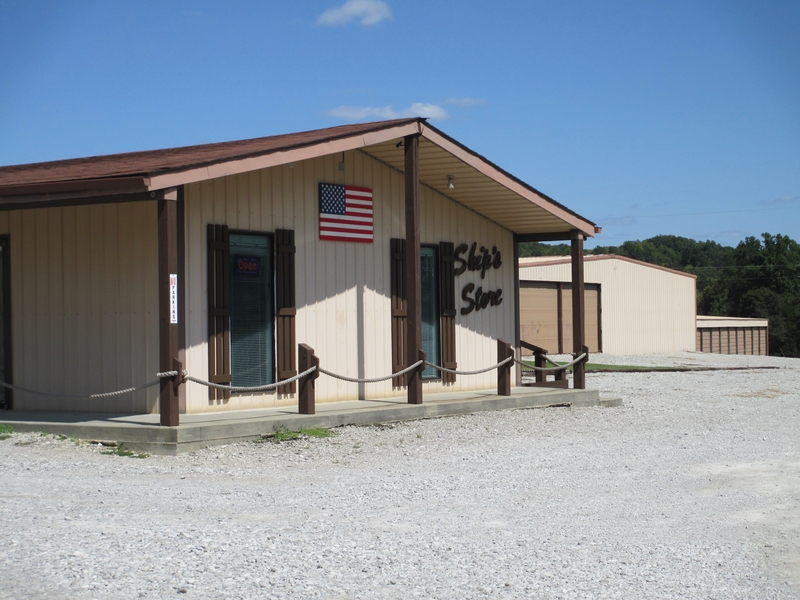 I now buy all my products from DHM, just a few minutes off HWY 111 in Byrdstown TN near Sunset dock. It’s a great experience to get expert advice on repairs and service. They do not hesitate to share information even when I try the repairs myself. This is the business of choice. Others in the area are not as friendly and act like you’re doing them a favor when giving them business. At DHM, they will bend over backwards and appreciate your business. It’s truly a family atmosphere with prices and services very reasonable. This is where all my maintenance and repairs go that I don't have time to do myself. This is the same for all my other (4) family members having boats. I live 5-1/2 hrs away, so finding a business like this is so important. Every time DHM did work on my boat we were extremely satisfied. They are very professional at what they do. Their certified mechanics fix things by the book. (No backyard mechanic here.) If you want your boat fixed right this is the place. While on vacation, we had a weird knocking sound in our boat motor when we first put it in on the lake. My husband decided to pull our boat out and bring it up to DHM. These guys were AMAZING! They got us right in and saved our vacation! They diagnosed the problem, fixed it and had us back in the water in 2 hours!!! These guys seriously saved our vacation that we look forward to each year! My husband raved their praises all week. They checked our entire motor and gave him so many tips for future maintenance on our boat. We have dealt with many boat places and this by far was the best service we have ever gotten for a great price! Had boat trouble a few weeks ago with 13 family members on the lake with us. Took our boat in for a look see and they managed to get us back in the water by 3:00 that afternoon. They are awesome guys that know what they are doing. Thanks guys. We will be back for some maintenance work on the Sea Ray soon. Great service! Saved our vacation! Good to find great people that are willing to help! Service was fast, friendly, reasonably priced. Diagnosed and corrected problem overlooked by another service company. Highly recommend DHM. Thanks Ken, you’re the best. Drove an hour and a half for a part they had in stock. Cleaner than most restaurants, well lit, organized and friendly. Pleasure doing business here! Excellent customer service. Made my boat run like new! Highly recommend!